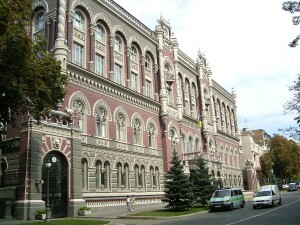 “Samopomich” is outraged with the fact that the law “On amendments to some legislative acts of Ukraine on the development of the institutional capacity of the National Bank of Ukraine» (№ 2742) was passed by efforts of separate coalition factions, representatives of oligarchic parliamentary groups and the Opposition bloc. As noted by Deputy Chairman of the “Samopomich” faction Oleh Lavryk, the bill cancels the responsibility of the National bank to the Verkhovna Rada of Ukraine, and consequently levels the parliamentary control over the National Bank of Ukraine, which is unacceptable. “Given the demands of the IMF and the need for reforms in the financial sector, such a bill is surely urgent. However, we have no right to carry out experiments with the regulator of the banking market and to pass laws that do not contribute to the consolidation of the market, especially in the time of crisis,” said the deputy. 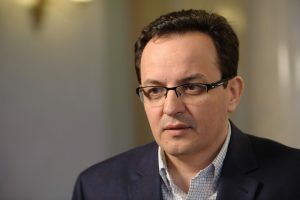 In addition, as noted in “Samopomich”, the bill abolishes the rules and procedure of dismissal of members of the National Bank’s Board, but it doesn’t introduce a new procedure either. The members of the National Bank and other officials of the National Bank, the members of the Council will not be held responsible for their actions or inaction. 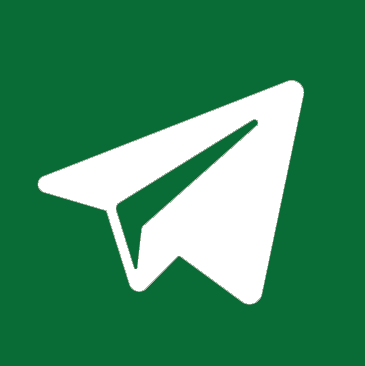 The lawsuits filed against such persons are regarded to be the lawsuits against the National Bank of Ukraine. 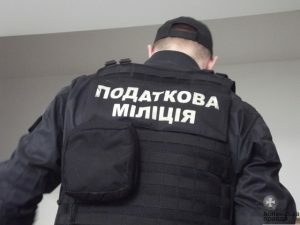 The “Samopomich” deputies are concerned with the fact that the pseudo-opposition has got involved in the National Bank reforming. 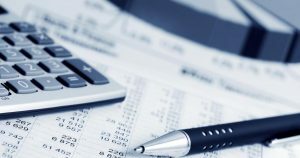 So far, the “Samopomich” deputies have been preparing amendments to the bill in order to avoid the market imbalance and to prescribe the responsibility of the officials of the National Bank for their actions. Earlier, the bills on the surface reforming of the judiciary, the election of the Prosecutor General, to which the “Samopomich” Union faction objected, got sufficient number of votes being supported by the opposition forces.